Are you ready to drop inches, get fit, and feel fantastic? We have worked with so many amazing women just like YOU. Our community is made up of all shapes, sizes, body types and fitness levels. 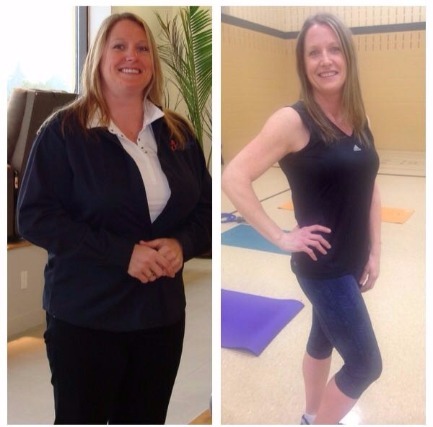 This Cambridge Mom has dropped four sizes since joining The Buff Mom Boot Camp. "We took our first family vacation to Mexico, and I felt totally comfortable wearing a bikini in public! Just last summer I would never have thought it was possible for me to wear a bikini again." 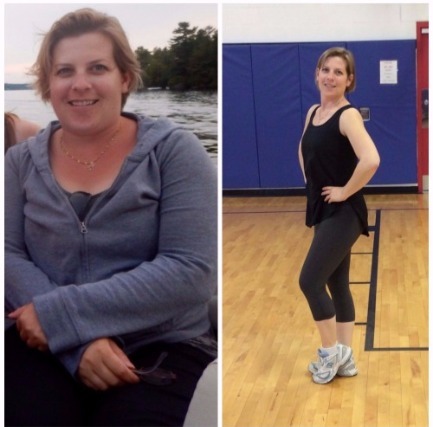 Amanda P.
This Cambridge mother of two has gone through an amazing transformation. Tania M. has dropped 33 inches since joining The Buff Mom Boot Camp. Her advice to those getting started: "Just start small. Don't beat yourself up every time you slip, just get back on track and take power from your little successes. Get moving and don't forget the water!" Tania M.
Shed inches, increase your energy, and get into amazing shape! The Buff Mom Jump Start is the most effective and time efficient workout you'll ever do. Suitable for all levels of fitness and ages.